In an article on the Reuters website titled, “Many drivers ignore or don’t receive warnings about prescription meds” reveals that 20 percent of people were warned that the prescription meds they were taking could impair their ability to drive, yet they decided to drive anyway. While this may indicate that these individuals ignored the warning, it’s also possible that doctors and pharmacists need to do a better job of warning patients about the disastrous effects of certain medicines when driving or operating machinery. Perhaps if people knew how the medicines they were taking impaired not only their judgment, but also their ability to think, they might reconsider their actions. Sedatives, antidepressants, narcotics, and stimulants all have an effect on an individual’s ability to drive, yet the people taking these often believe that because the medicine is helping them, it could not, therefore, be harmful to either themselves or society. This perception needs to be broken along with educating the patient on the dangerous effects of the medications he or she is taking. When a doctor or pharmacist does take the time to warn about the dangerous effects of prescriptions drugs on driving, it appears they do so inconsistently. 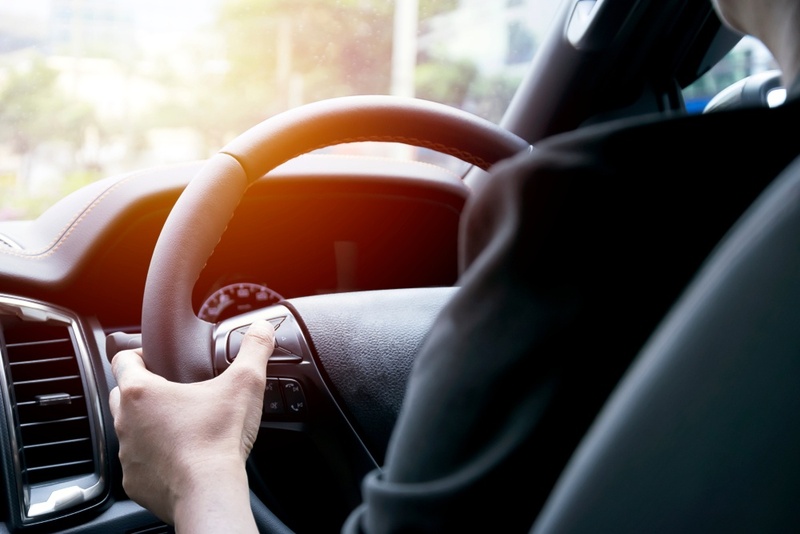 According to the article, women, African-Americans, and daytime drivers were more likely to be warned than other groups. While it may be difficult to make warnings more consistent, one way to help is to improve prescription drug warning labels—especially going to a color-coded system similar to what’s used in many European countries.